Wilkes-Barre/Scranton Gameday: Pens vs. Amerks. 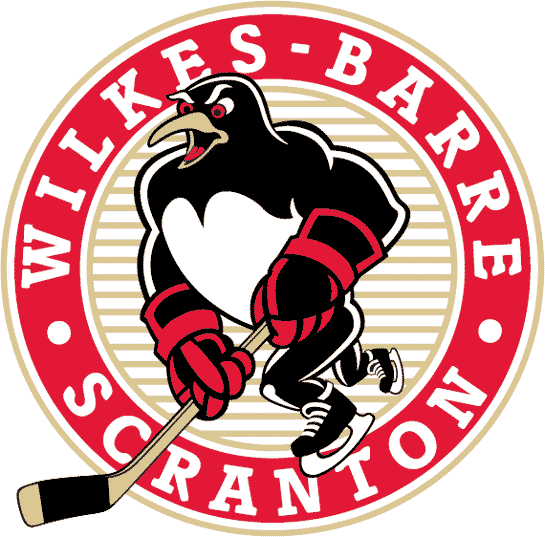 Last Game: The Penguins fell 3-1 to the Syracuse Crunch. The Penguins lone goal was scored by Philippe Dupuis assisted by Brian Dumoulin and Dylan Reese. Defenseman Joe Morrow received a 5 minute boarding major and a game misconduct in the first period. Goaltender Jeff Zatkoff made 17 saves in the loss. * Brad Thiessen is expected to get the start in goal vs the Amerks. * Forward Jayson Megna and defenseman Robert Bortuzzo are still injured. * The Penguins begin a 3 in 3 tonight at home before visiting Syracuse on Saturday and Hershey on Sunday. 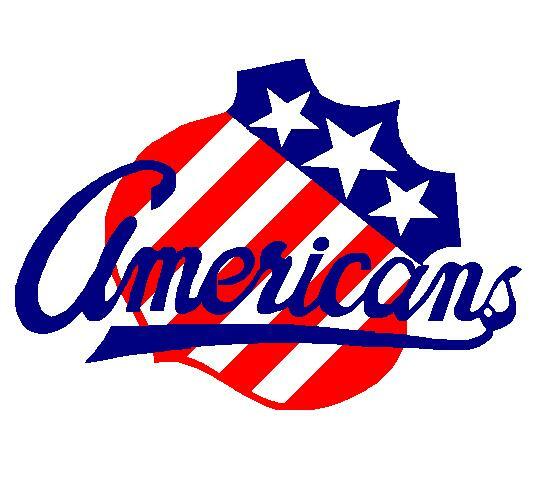 * Marcus Foligno ( 5 goals, 4 assists) and Cody Hodgson ( 1 goal, 8 assists) lead the Amerks in points with 9. * The Amerks are riding a 3 game win streak currently. * The Amerks have scored the second most amount of goals this season with 23. * Goaltender David Leggio, leads all AHL netminders in wins with 4, saves with 193 and minutes played.